This revolutionary treatment has a 30% compound of glycolic acid and vitamin C. It is performed over four layers, which will change the image of your skin in just one application. 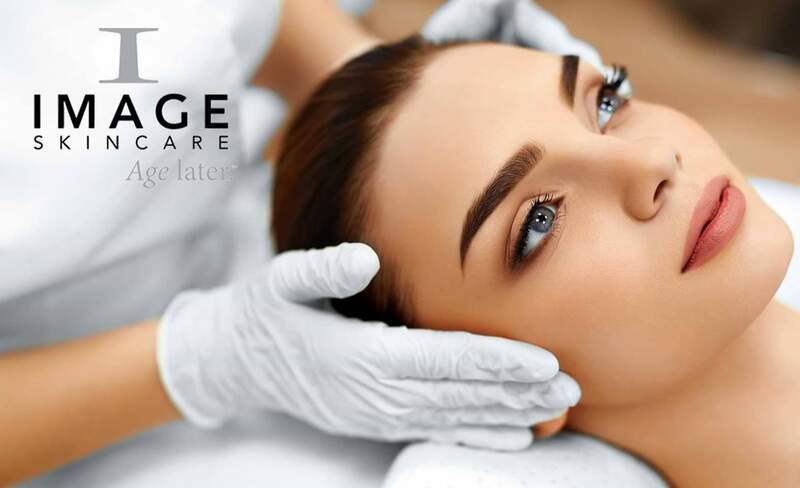 This face lift will quench your skin, with the vitamin C giving your face extreme rejuvenation, and the glycolic acid will actively speed up your cellular turnover. This is a non chemical peel that has a 15% blend of papaya, pineapple and mango enzymes, along with medically effective ingredients. It is designed to re-balance, regenerate tired and dull looking skin. Balance your complexion with this mega lightening treatment that gently blends lactic acid and a cocktail of lightening and brightening agents to reduce sun spots, brown spots and redness caused by Rosacea. Receive silky, supple and healthy looking skin. This ultra resurfacing glycolic and retinol treatmet exfoliates dead surface skin cells and improves circulation leaving your skin firmer and healthy while visibly reducing the appearance of fine lines. The acne lift is a potent peel with alpha and beta hydroxy acid. This safe and outstanding resurfacing treatment using salicylic from the willow bark tree. It reduces and treats all kinds of acne and breakouts while resurfacing and smoothing the skin after just one treatment. Allow a minimum of 2 weeks between treatments for maximum results. Pre-treatment of your skin is necessary prior to all peels excluding Ormedic Lift. After each treatment, a post treatment kit is supplied.